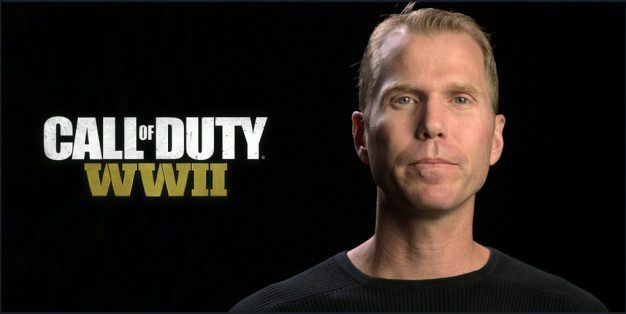 New Call of Duty by Sledgehammer Will Balance Innovation and Traditional Combat in "Perfect Harmony"
Activision provided more details on the new Call of Duty by Sledgehammer Games, promising balance between innovation and tradition. 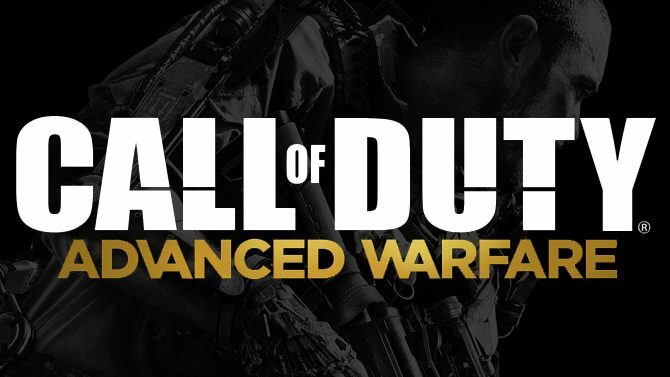 During Activision’s financial conference call for calendar year 2016, Activision CEO Eric Hirshberg talked more about the newly-confirmed Call of Duty by Sledgehammer Games. Hirshberg mentioned that there is a balance to strike between staying true to the things people love about the franchise, and the need to never become complacent, to keep pushing for innovation, and to keep the franchise fresh and vital. 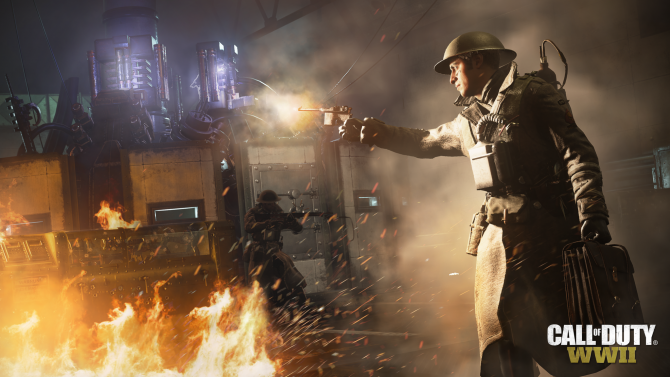 Hirshberg argued that Activision managed to achieve that balance better with Call of Duty than any other long-standing franchise in any medium over the past few years, but admitted that the company didn’t get it right last year with Call of Duty: Infinite Warfare, that had innovations that many fans appreciated, but came with a setting that didn’t resonate with a portion of the fan base. 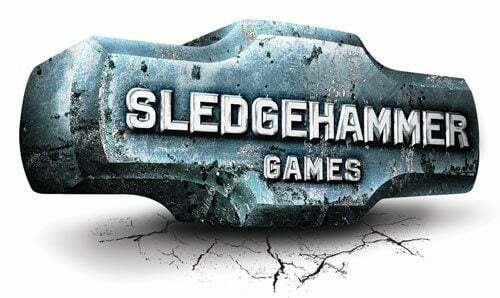 We also hear that Sledgehammer Games has been working on the game for over two years, and that Activision can’t wait to unveil the game to the world soon.